RF Module, RF Transistor - Up Teks Co. Established in 1987, Up Teks Co., Ltd. is an integrated supplier of all kinds of electronic components and a customer-oriented company. Up Teks supplies electronic components to customers in more than 60 countries around the world, 80% are manufacturers and 20% are traders. Up Teks also acts as a procurement agent inTaiwanfor many overseas companies. Up Teks provides a great variety of electronic components, both in SMD and traditional packages, including active and passive devices. 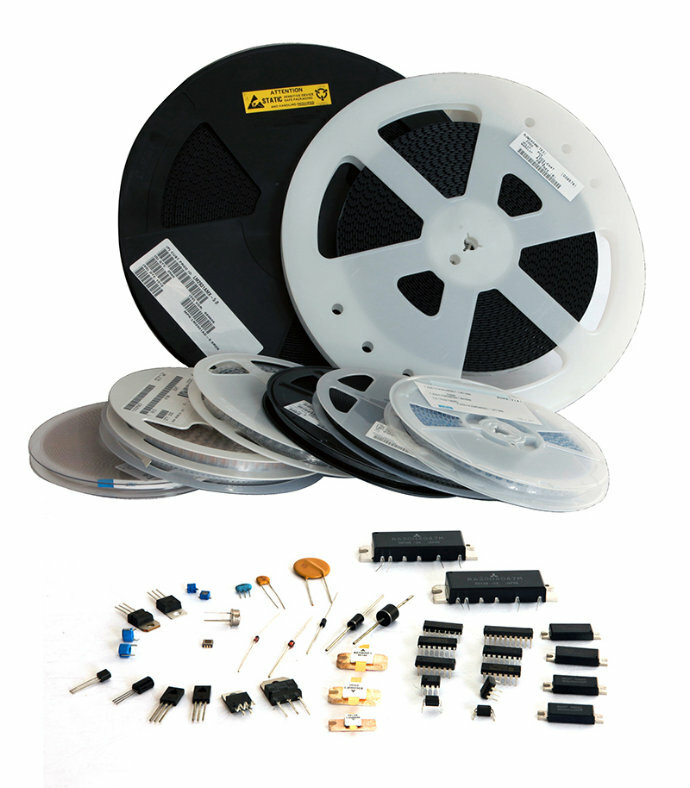 Up Teks’ main products include capacitors, diodes, ICs, modules, and transistors, carrying many different items, such as microcontrollers/microprocessors, high-frequency modules, RF module, RF transistor, thyristors, crystals, tantalum capacitors, trimmers, surge absorbers, connectors, filters, oscillators, switches etc. Up Teks is not only able to get off-the-shelf components, and able to get components that are specially needed for manufacturing certain kinds of products, supplying components to foreign customers who make products like cash registers, walkie-talkies, gas detectors, vending machines, CCTV, security system, alarm system…etc. The strength of Up Teks lies in ability to get a great variety of electronic components from major manufactures in different regions of the world, such as U.S., Europe, Japan, Korea and the components made in Taiwan also. Up Teks is on good terms with many distributors of the heavyweight makers because of the proprietor’s personal background and associating with distributors for a long time, before founding Up Teks, Paul Chang who is the proprietor had been a design engineer for Hitachi cooperated company in 1978 and sales representatives for several major component companies for 7 years. Up Teks keeps a large inventory of components covering various items for quick shipping. Up Teks’ financial background has also been a key factor behind the company’s standing as a long-term component supplier to customers around the world. An ISO 9001:2008-certified and D&B D-U-N-S company, Up Teks has made a strong commitment to world standard quality management principles. Up Teks also owns a well-experienced sales team, who has very good technical background in the computer, communication, and industrial and consumer product fields. Up Teks has participated in TAITRONICS every year since 1987, the advantage is old customers still come, and we use the show as a place to meet them, besides, some countries, such as Brazil, Russia and Mexico, have organized purchasing groups in recent years, through the face-to-face meetings, we have struck deals on the show ground or through after-the-show contacts.